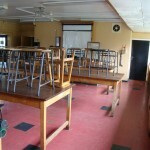 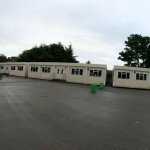 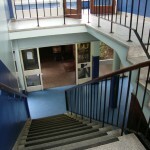 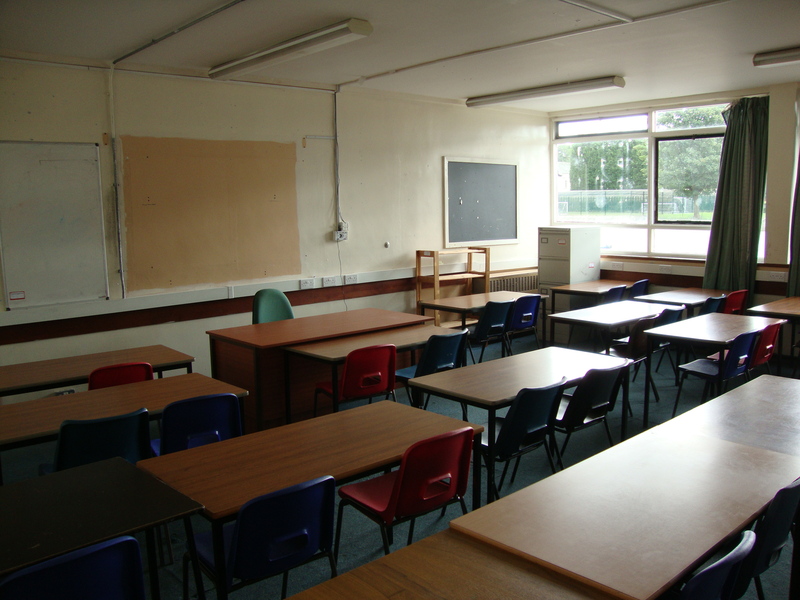 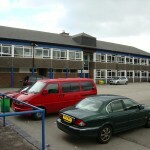 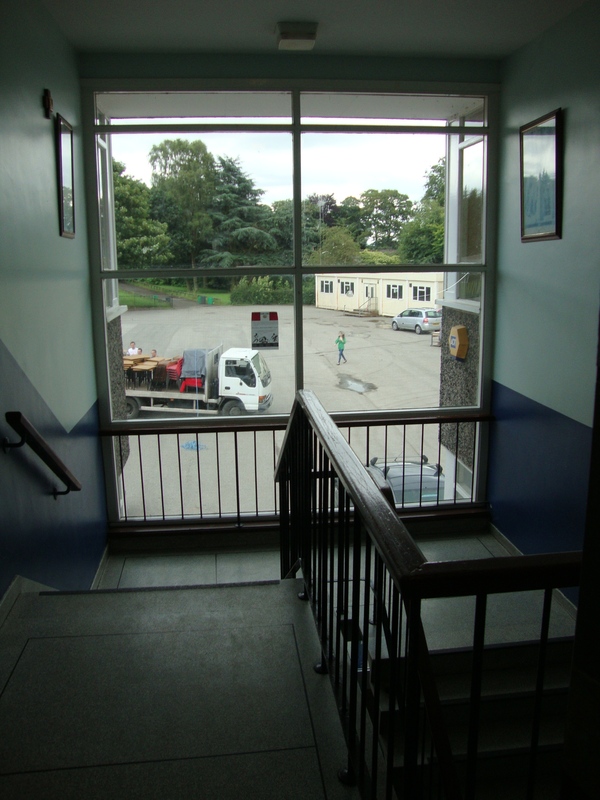 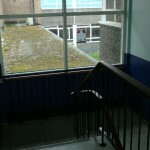 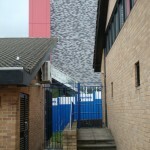 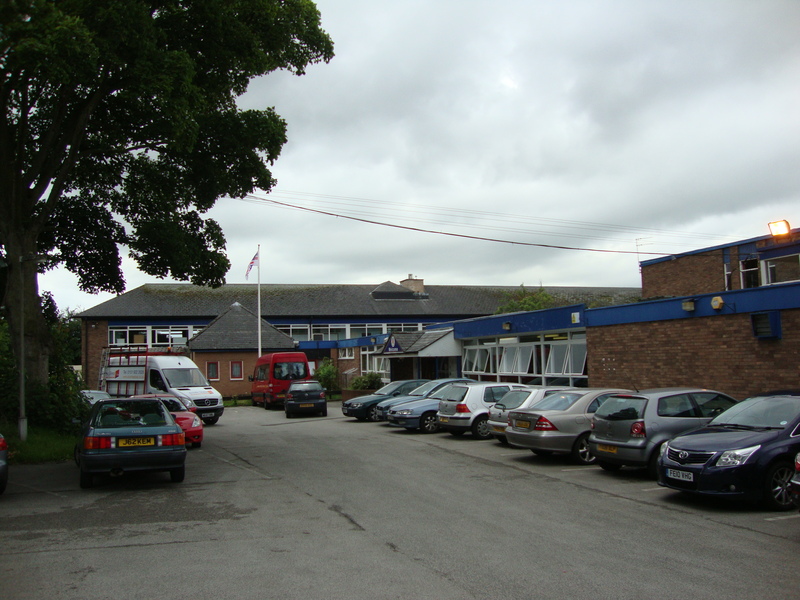 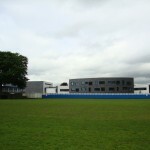 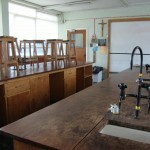 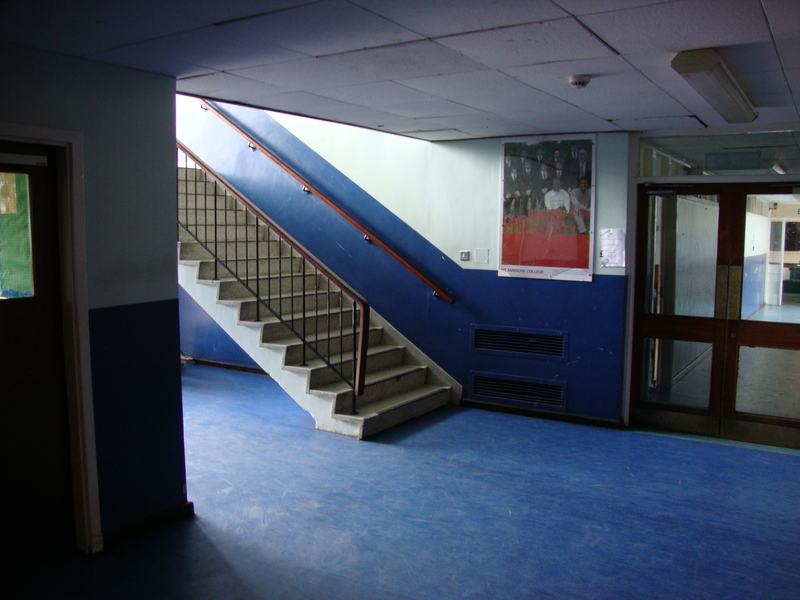 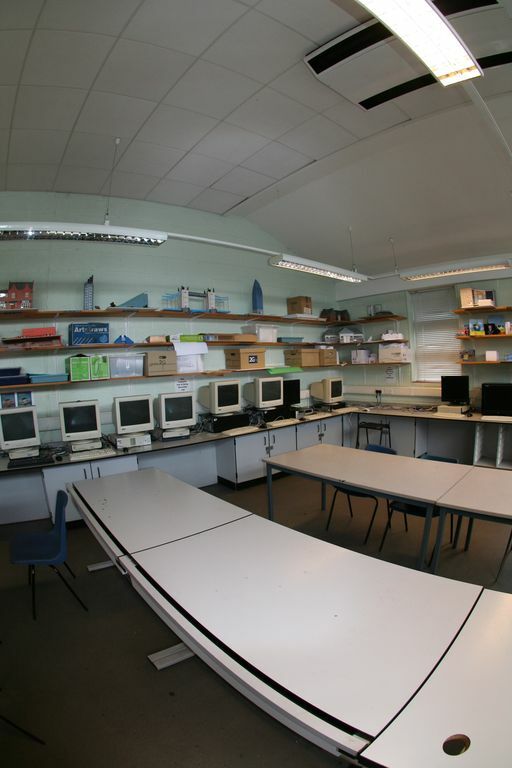 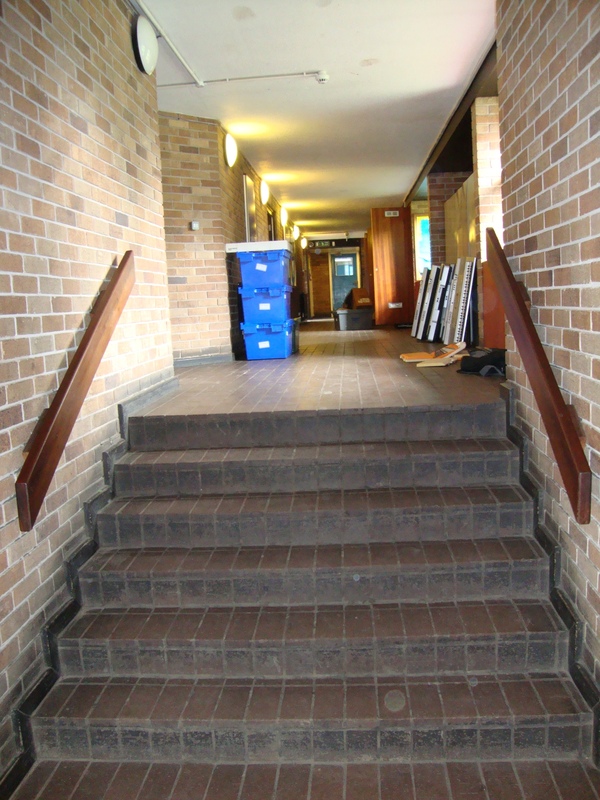 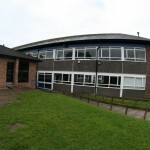 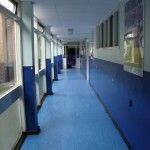 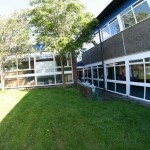 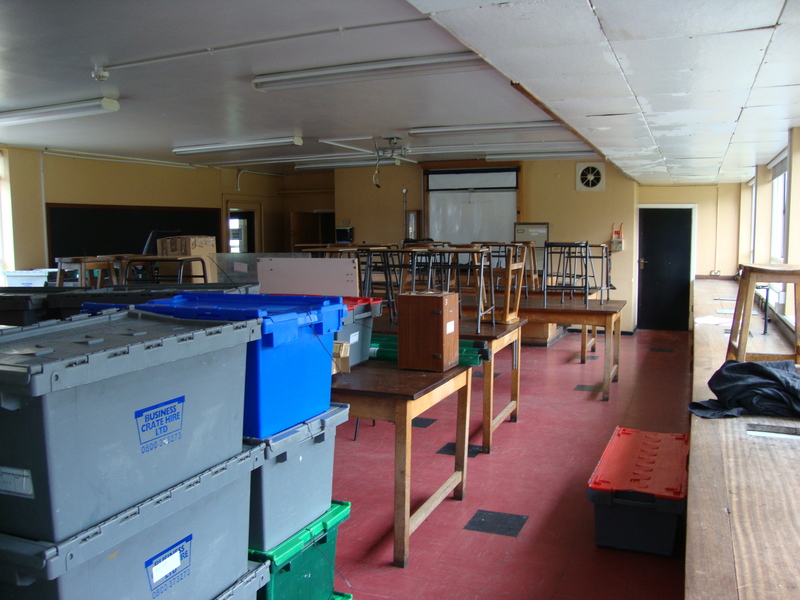 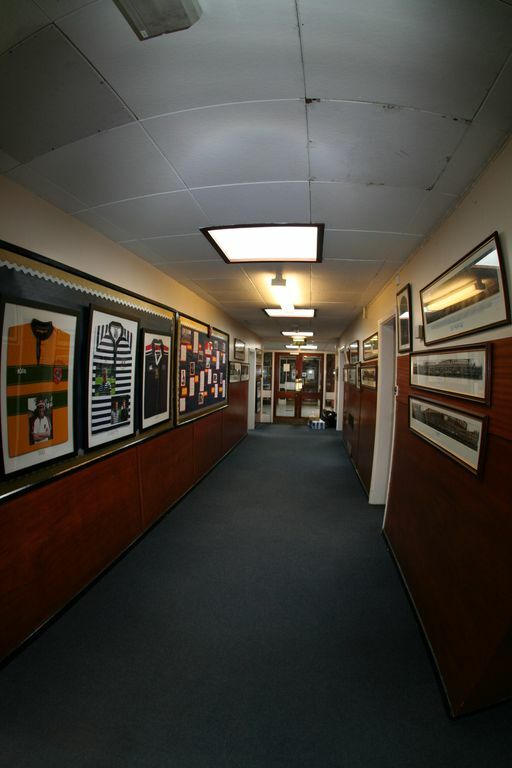 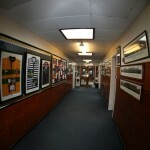 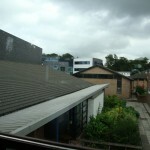 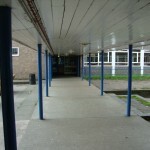 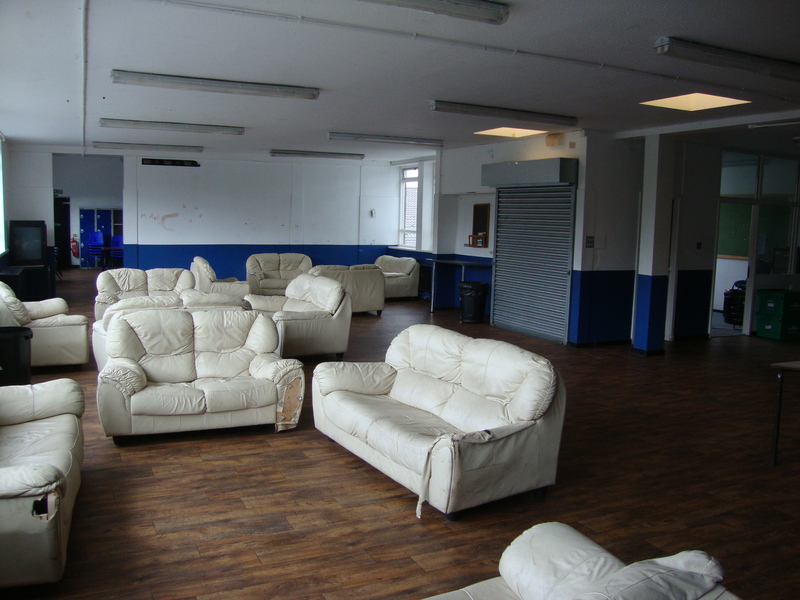 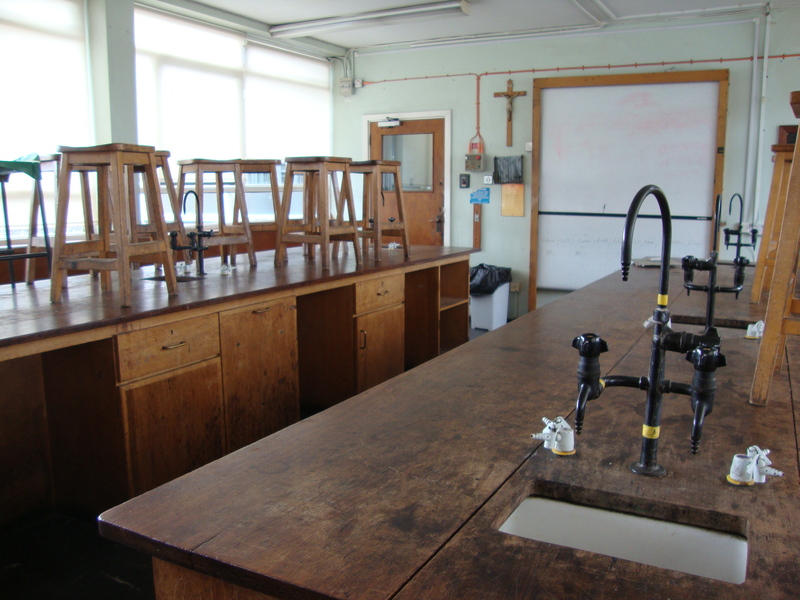 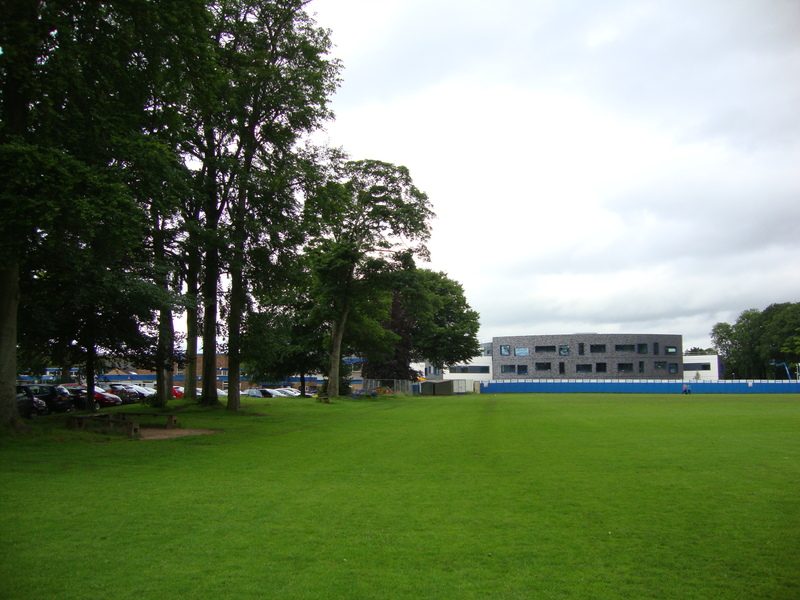 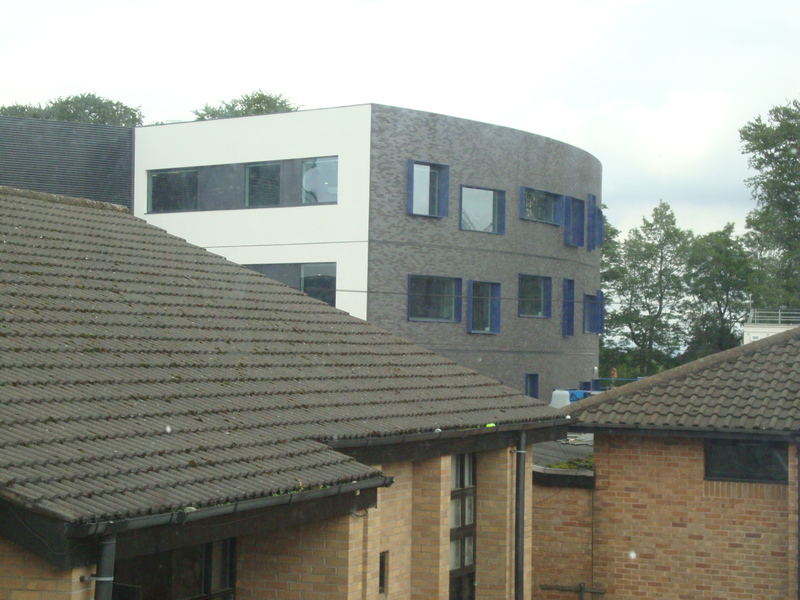 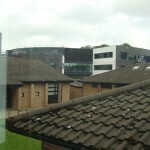 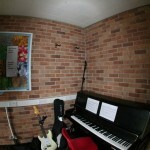 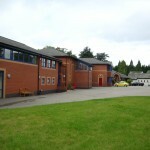 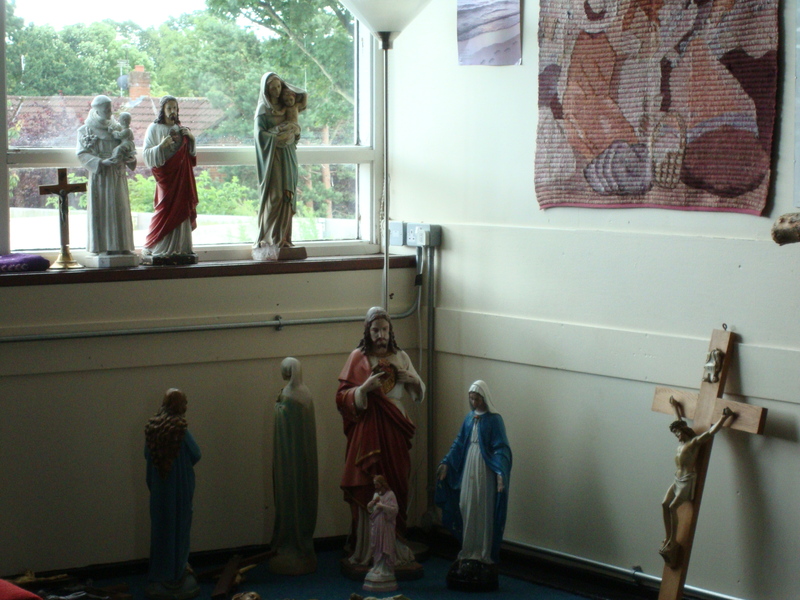 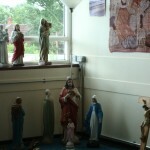 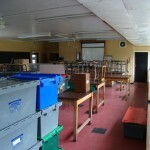 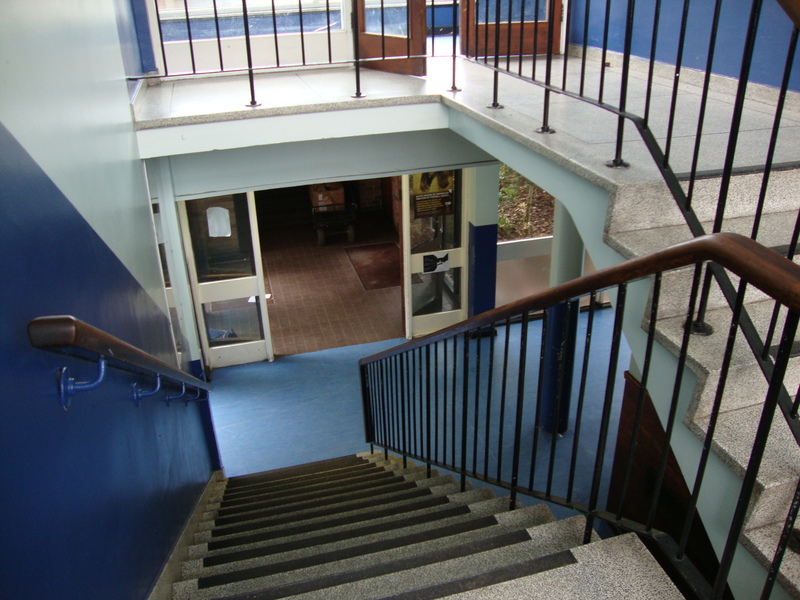 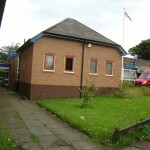 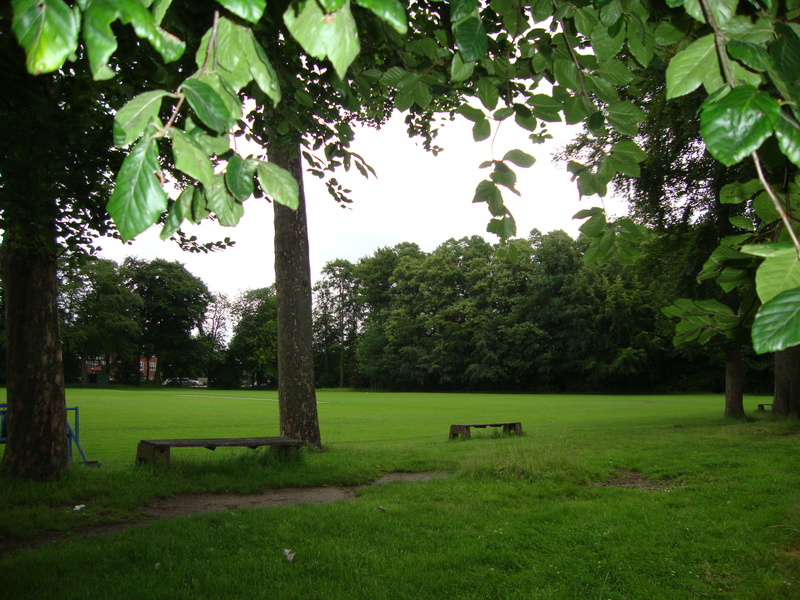 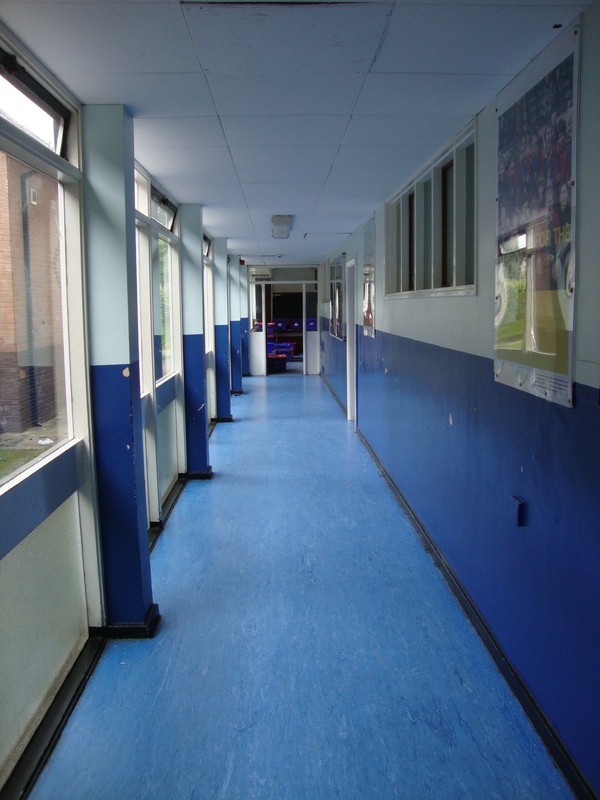 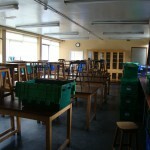 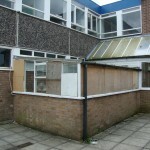 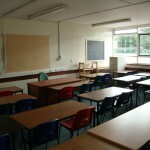 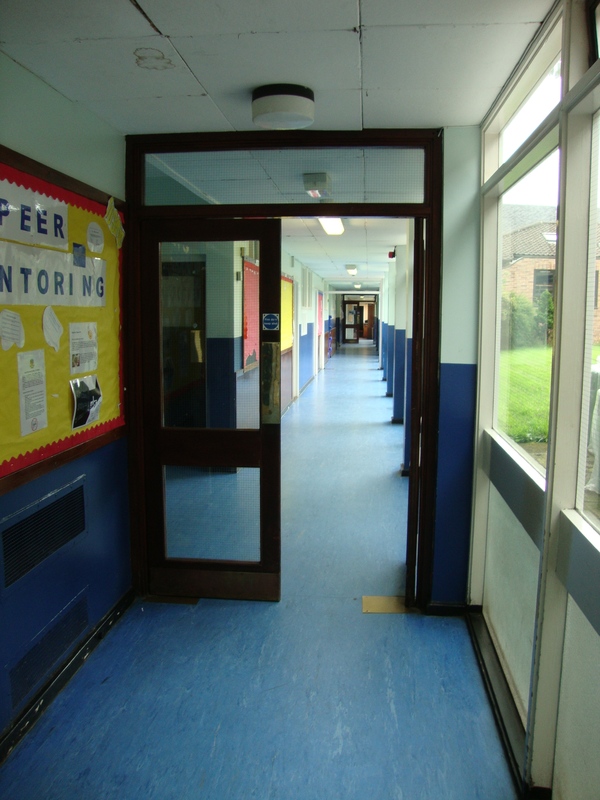 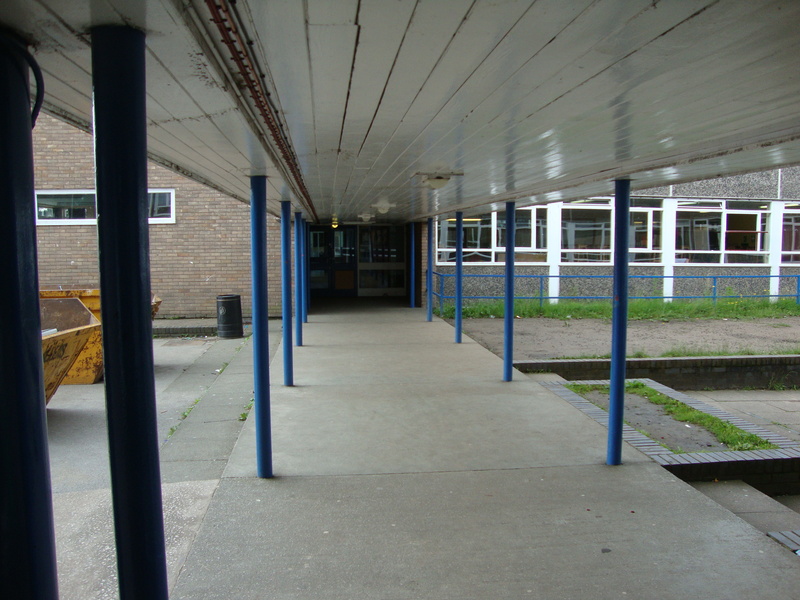 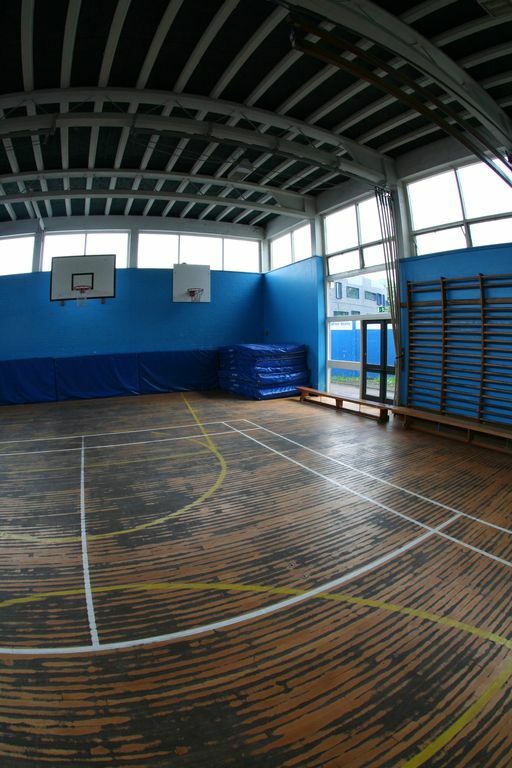 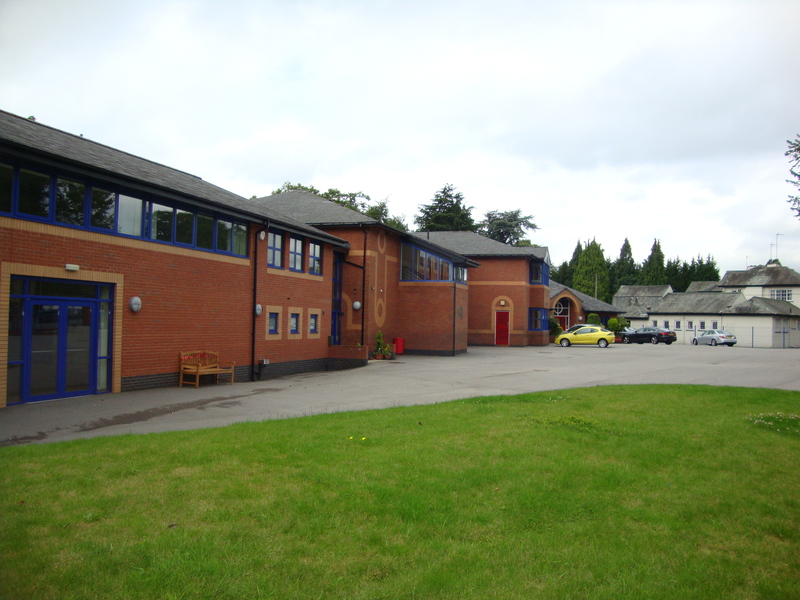 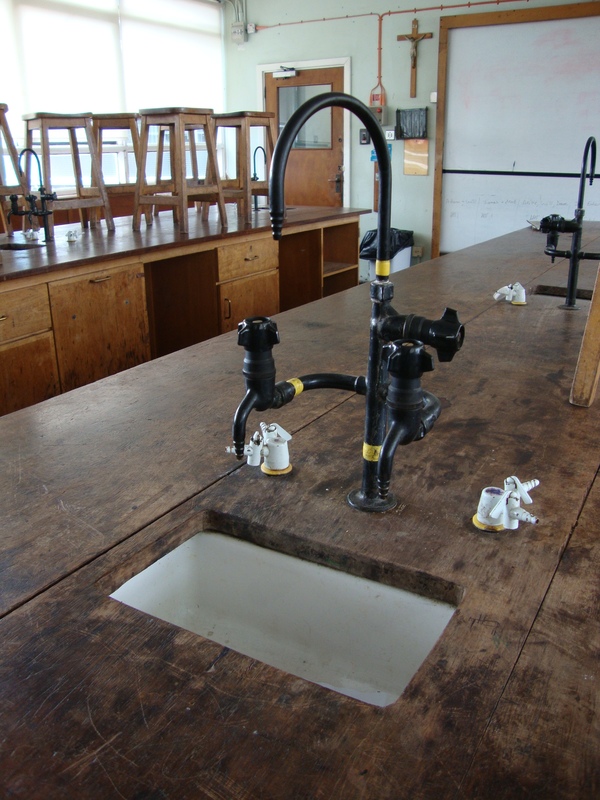 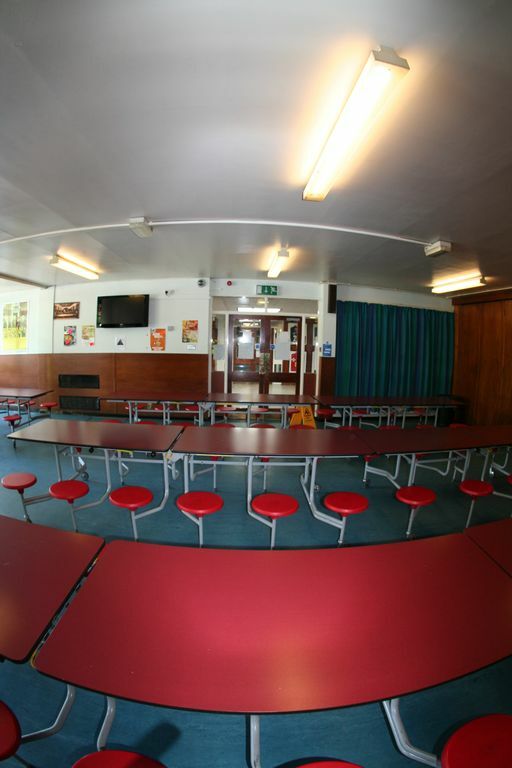 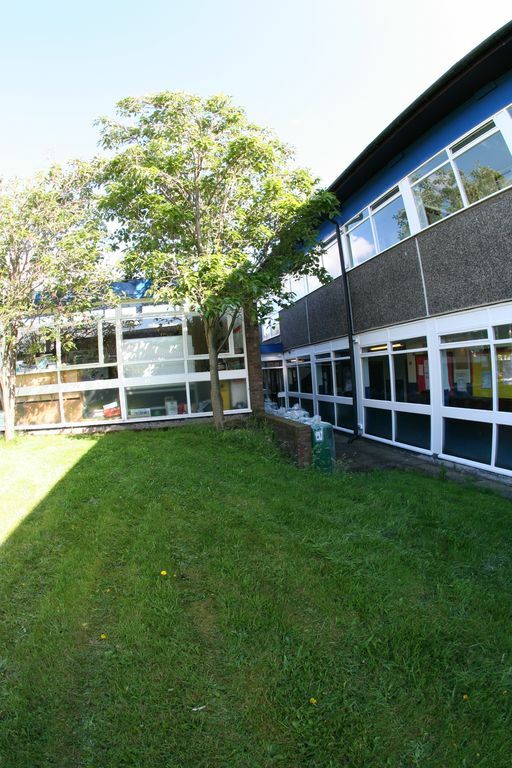 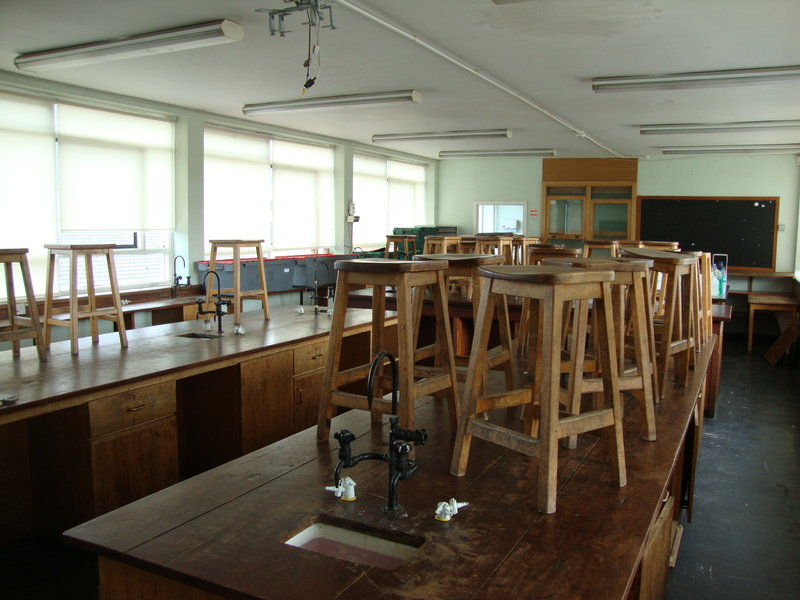 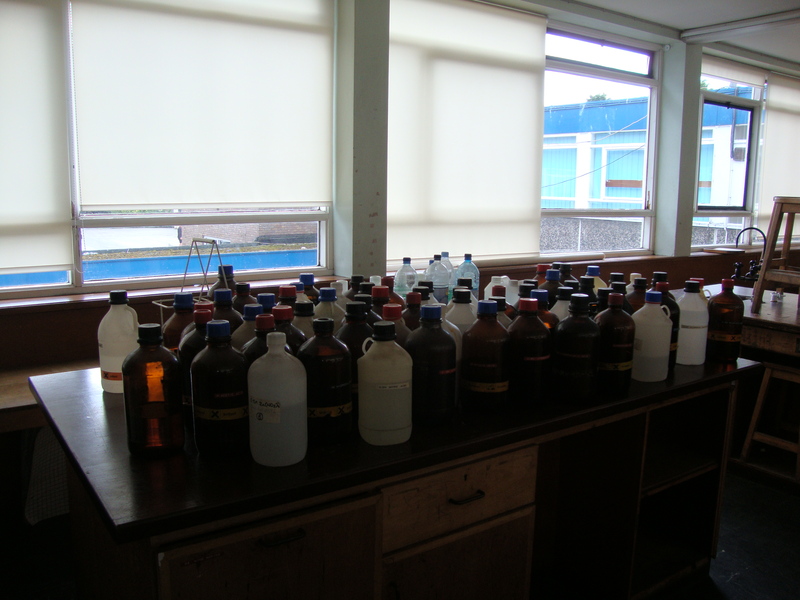 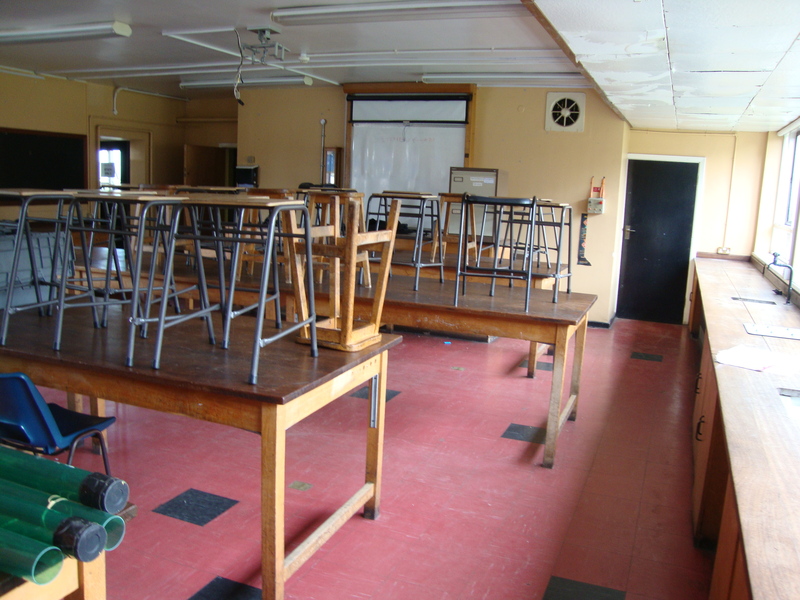 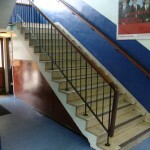 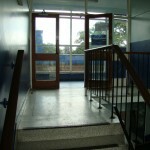 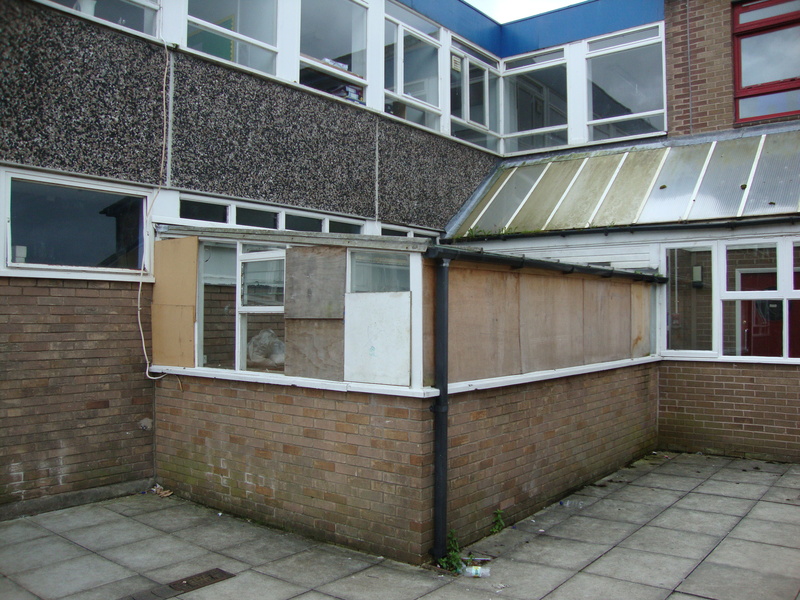 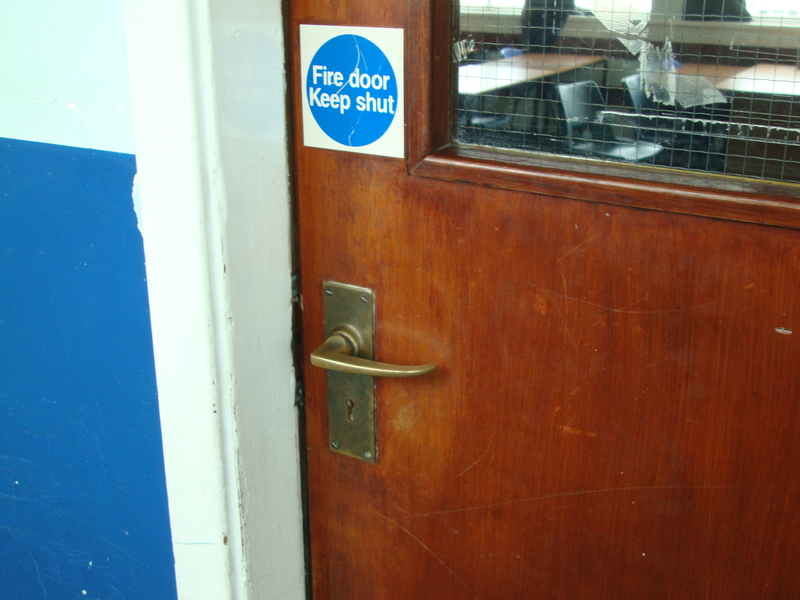 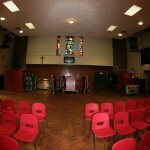 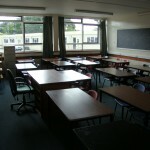 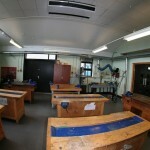 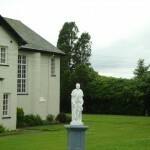 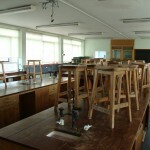 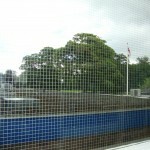 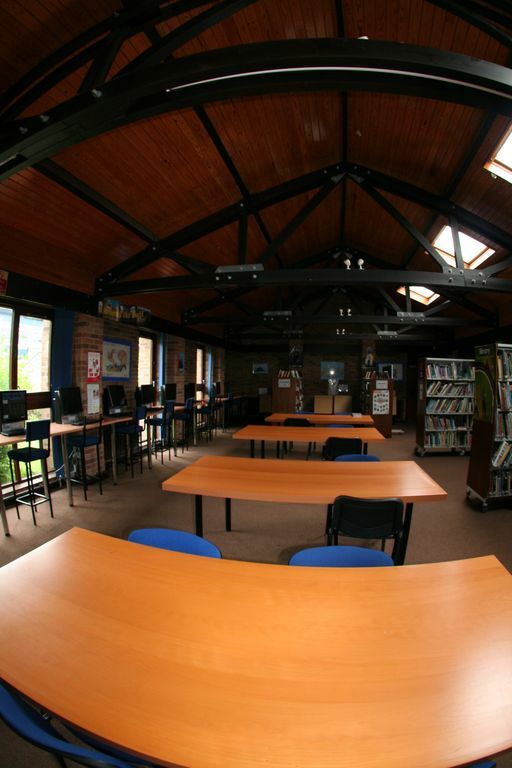 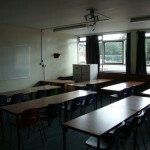 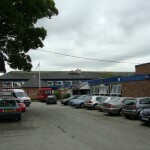 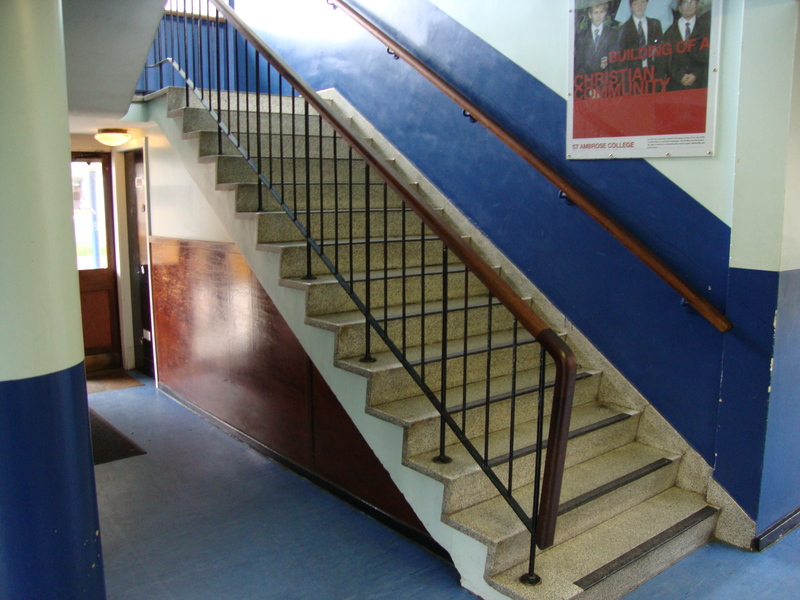 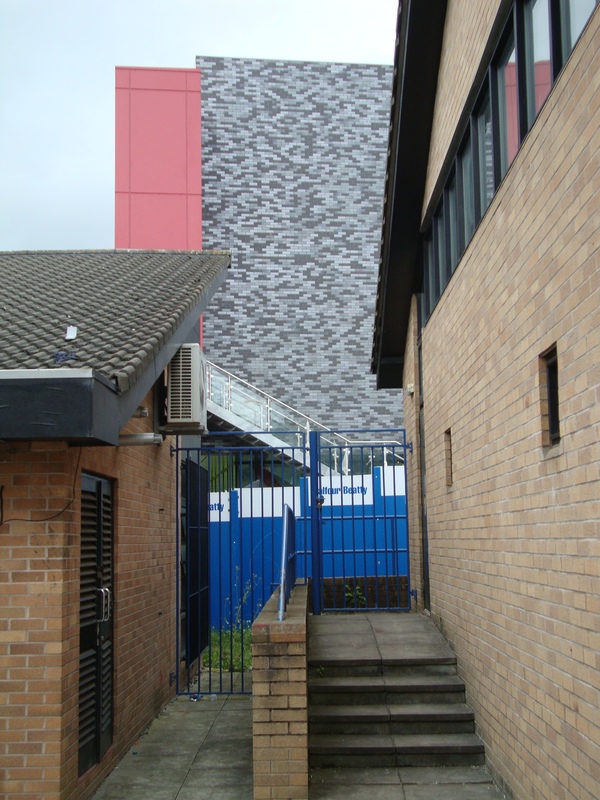 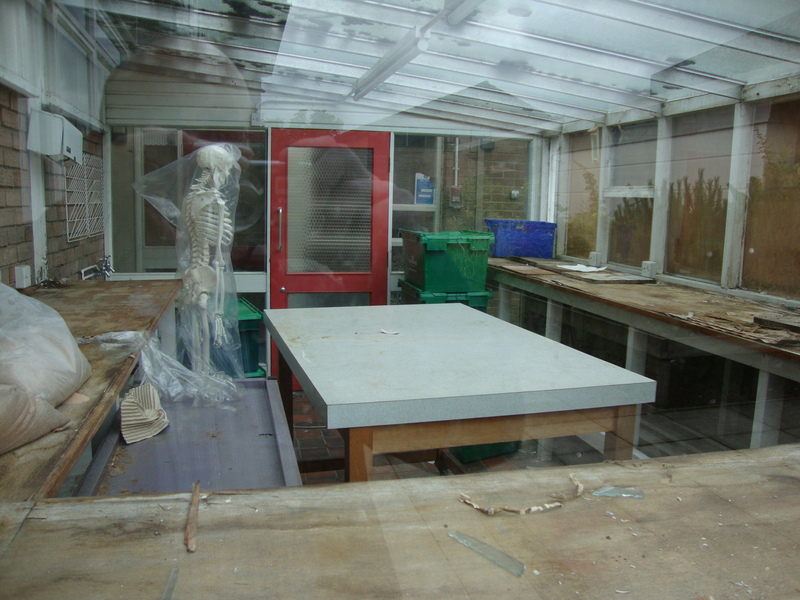 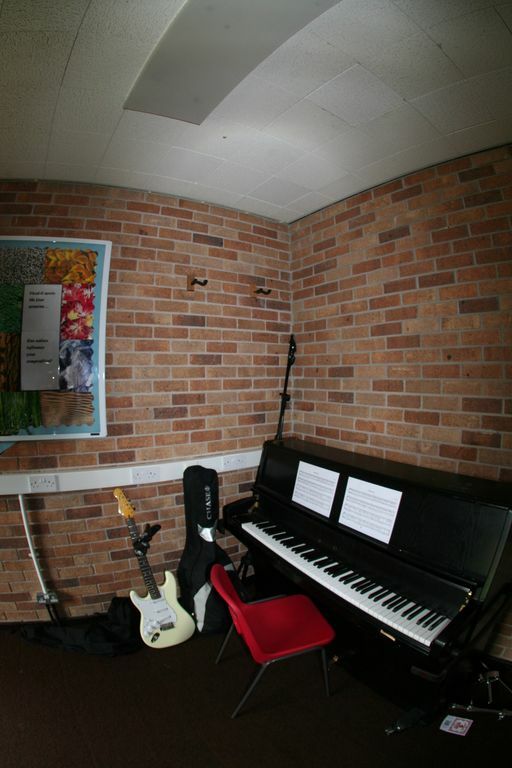 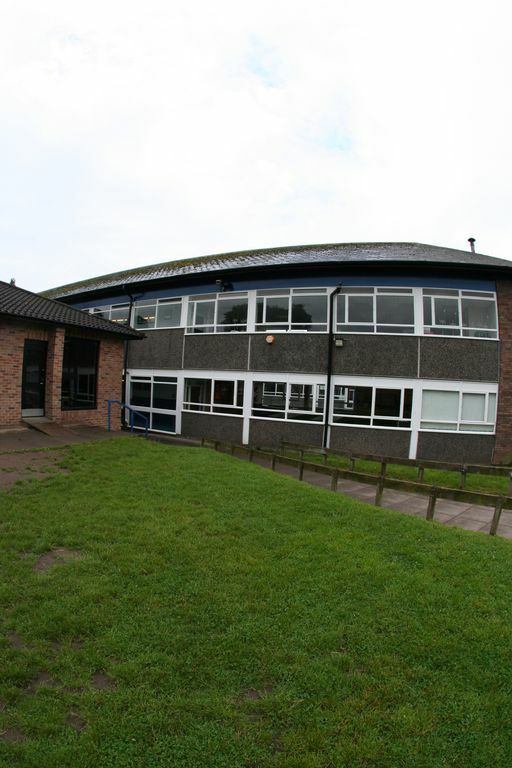 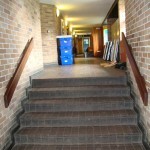 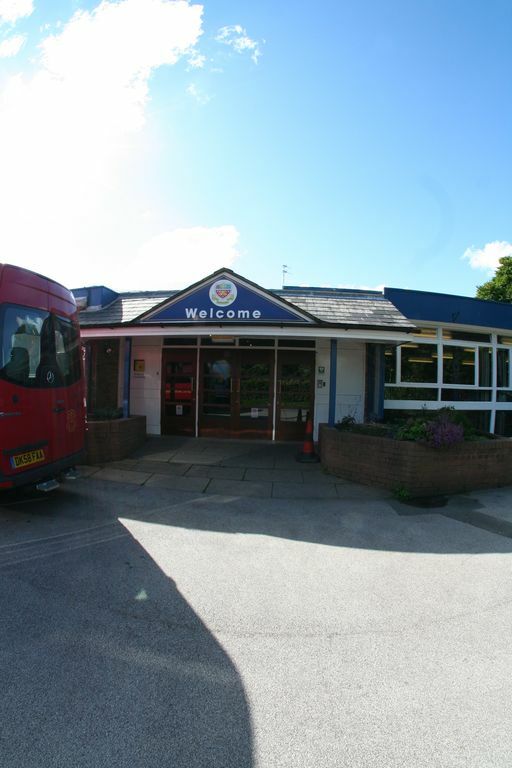 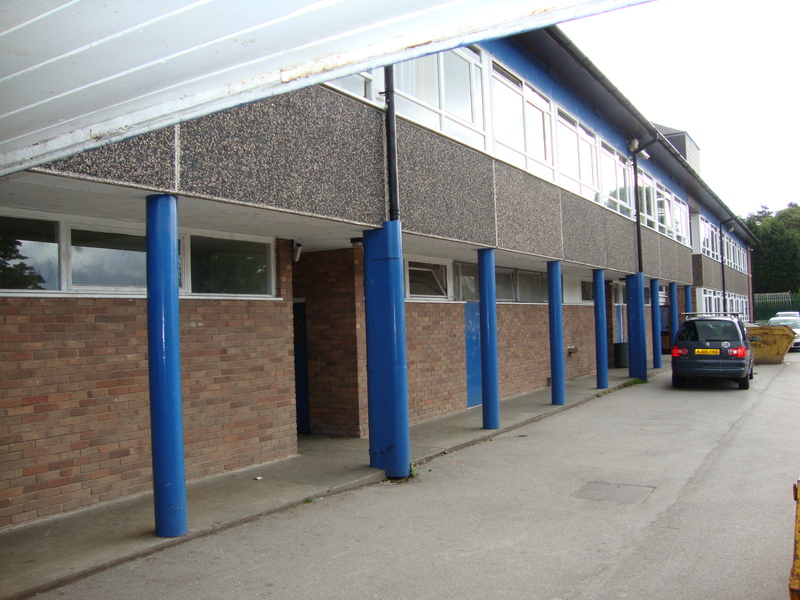 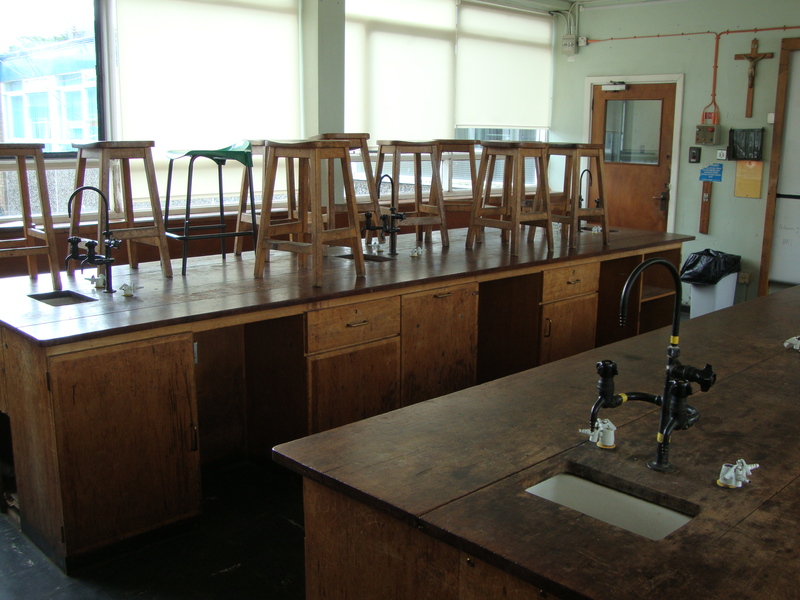 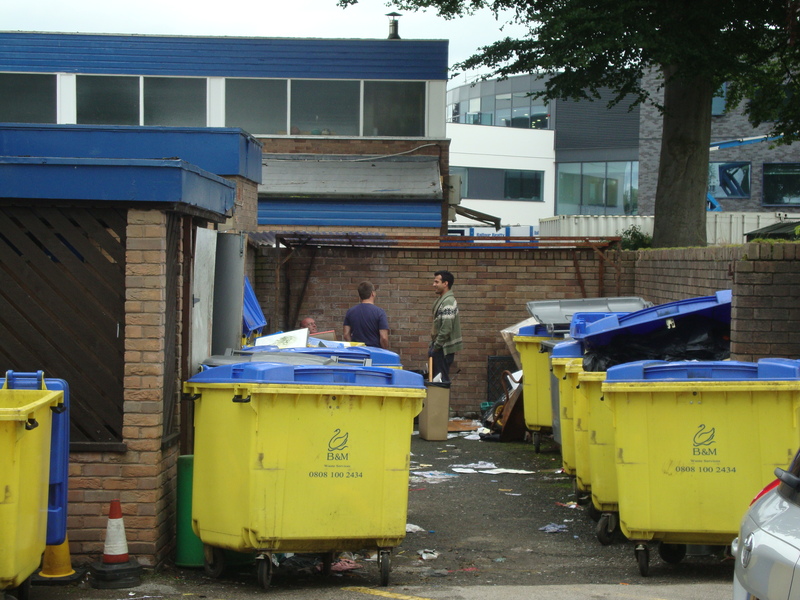 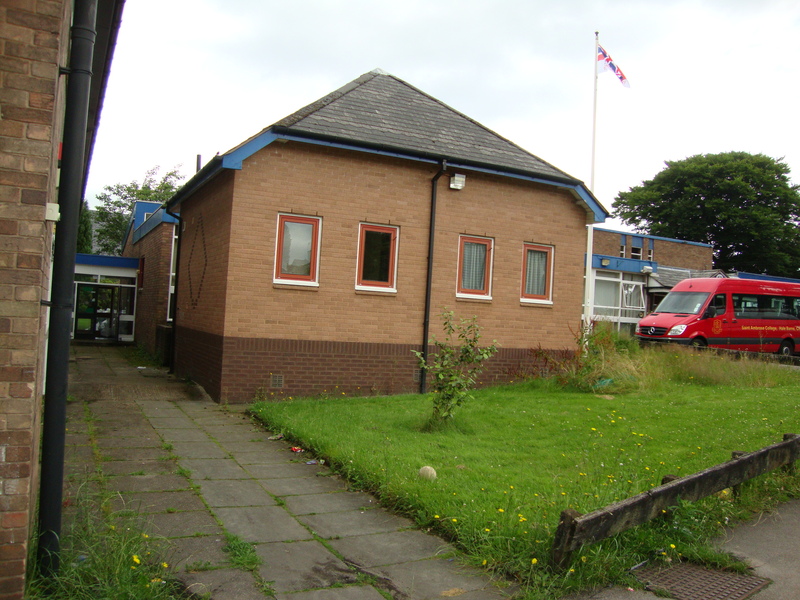 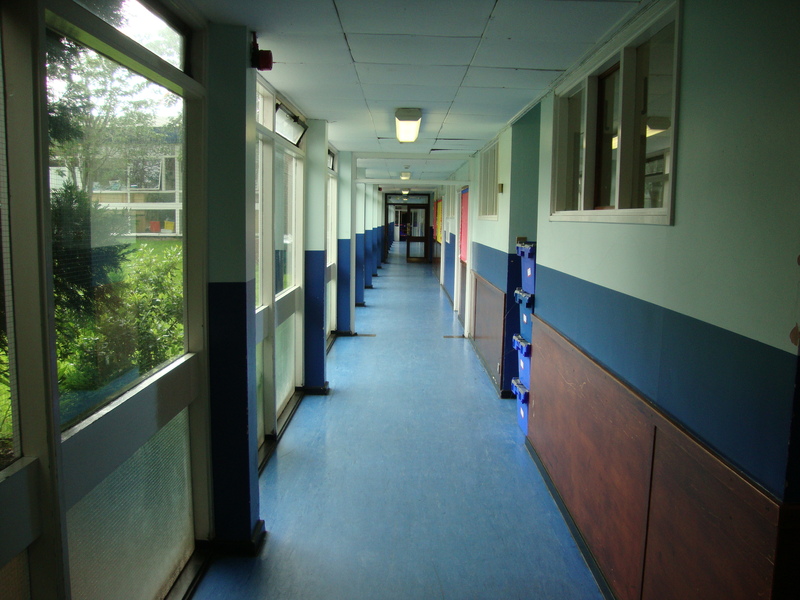 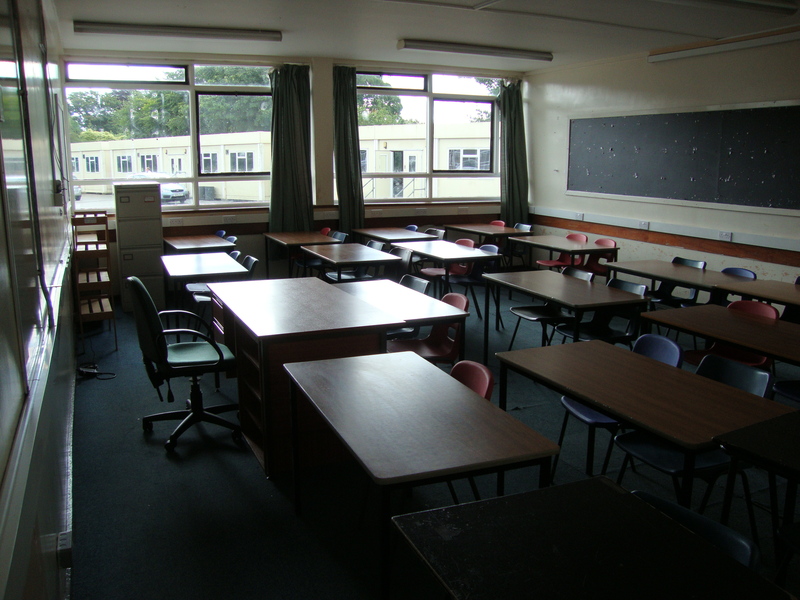 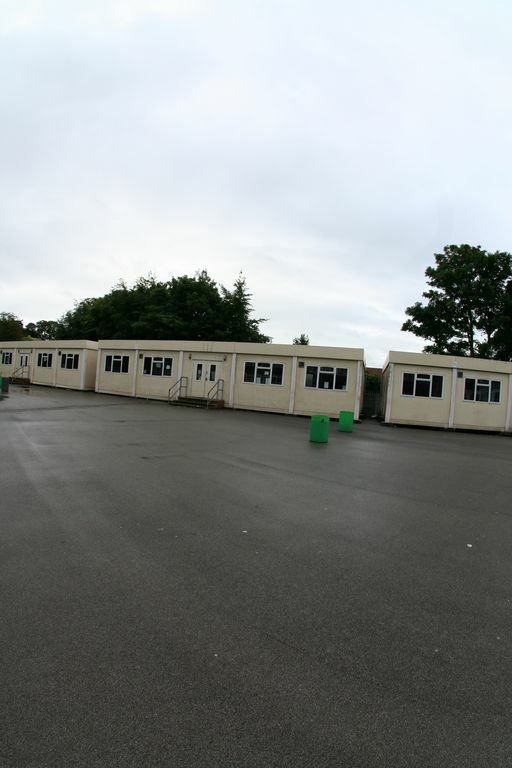 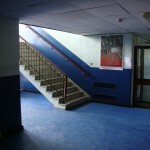 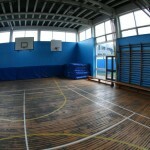 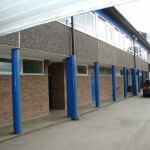 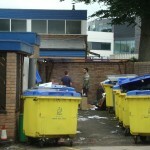 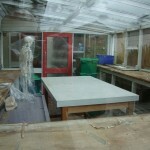 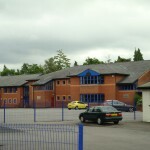 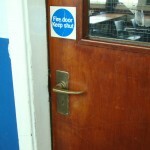 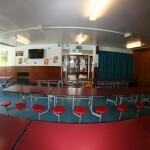 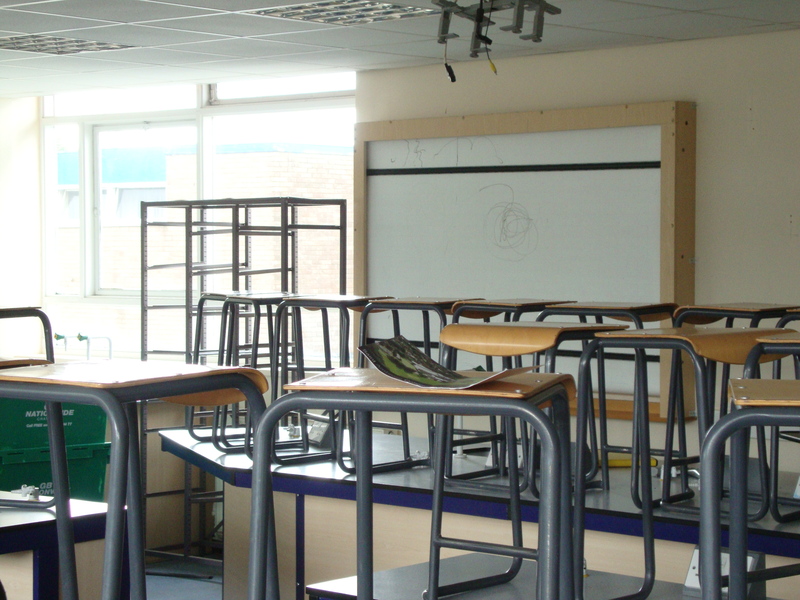 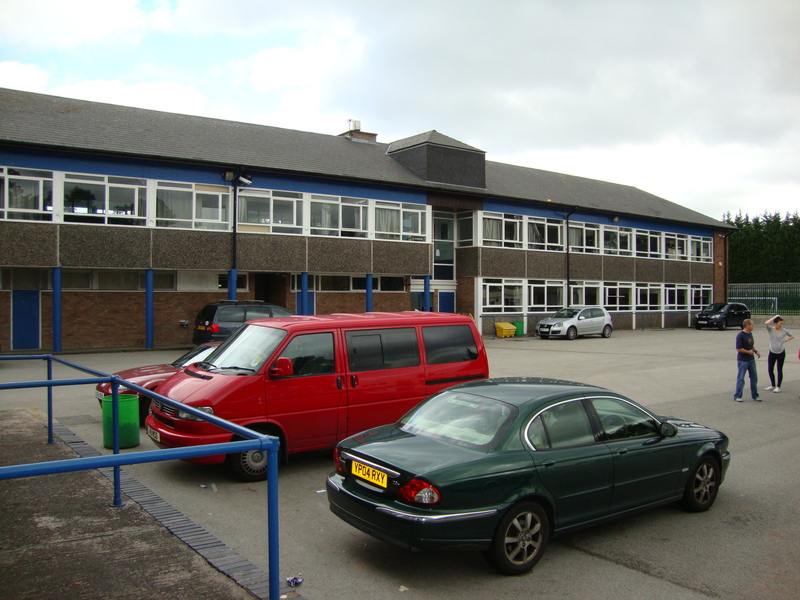 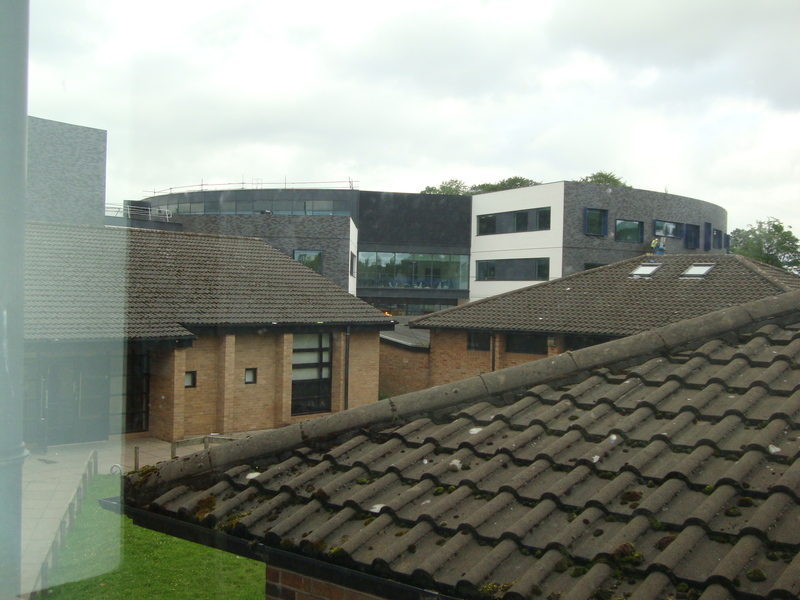 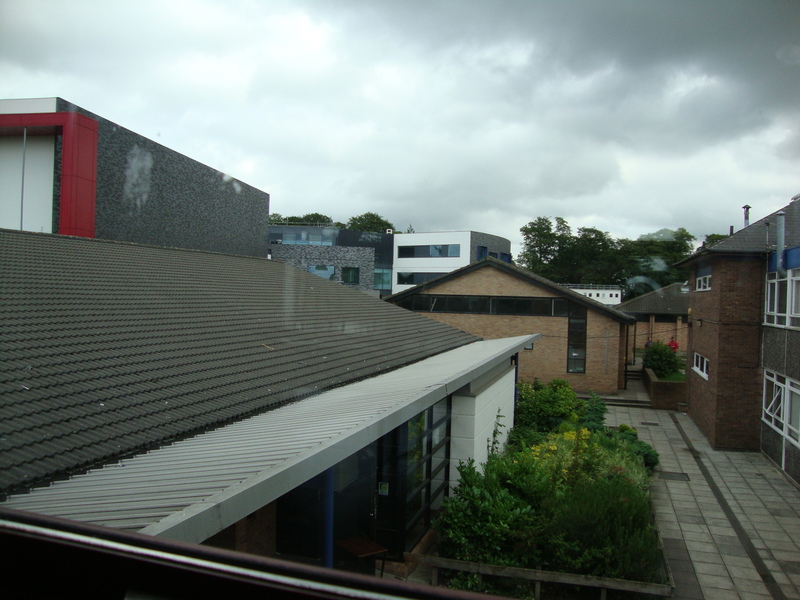 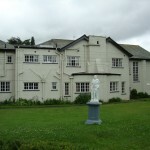 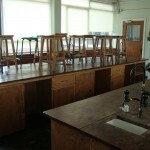 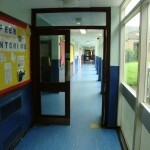 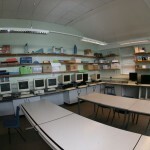 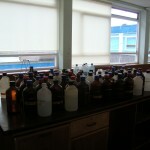 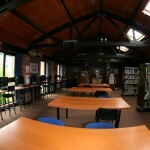 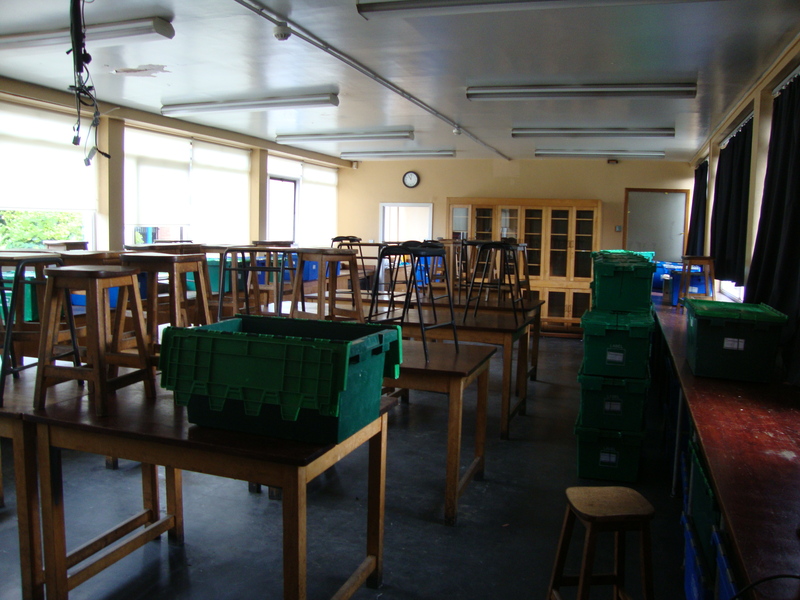 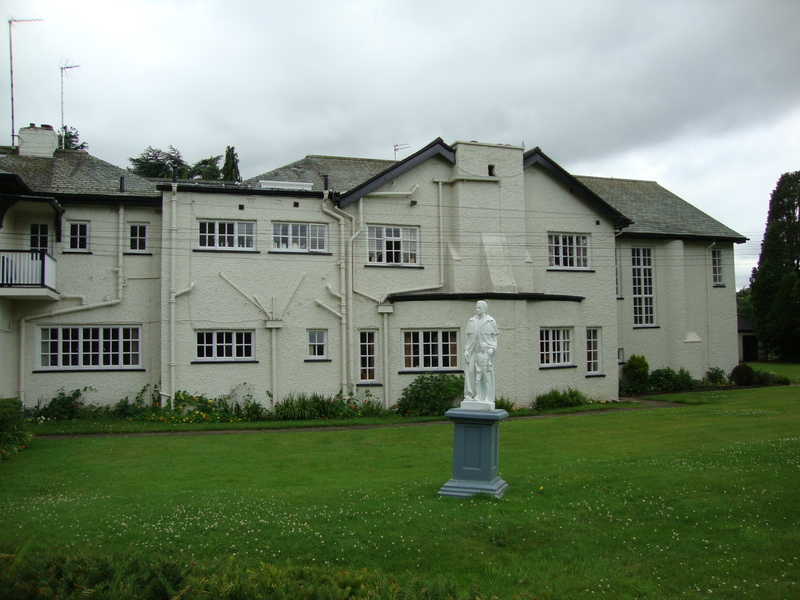 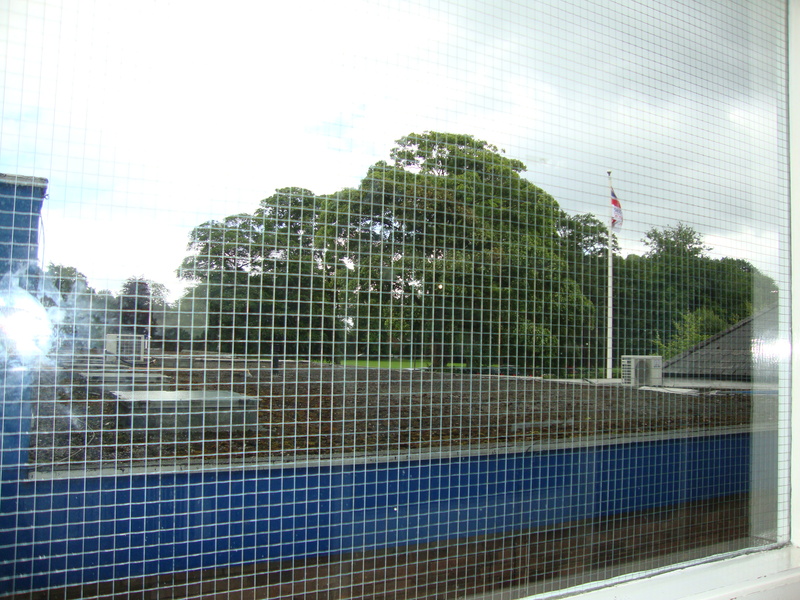 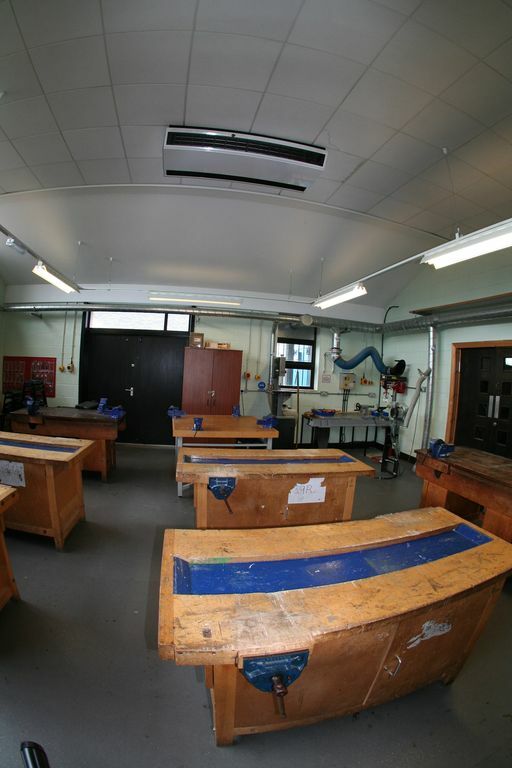 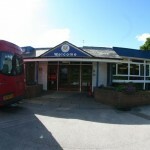 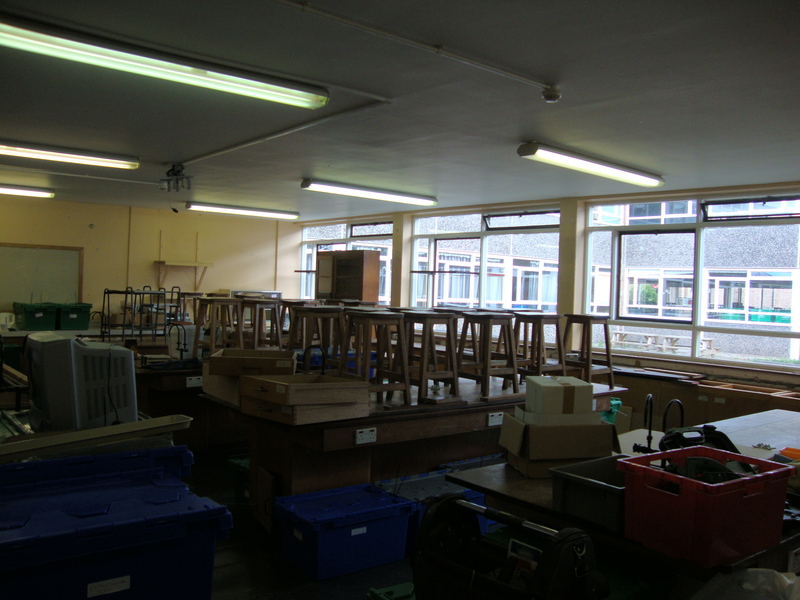 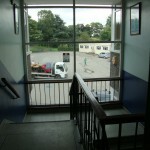 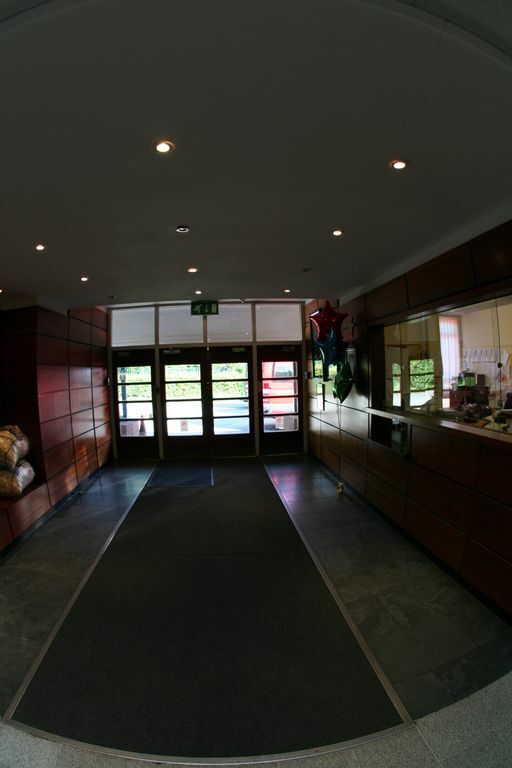 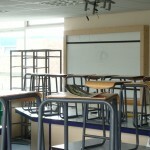 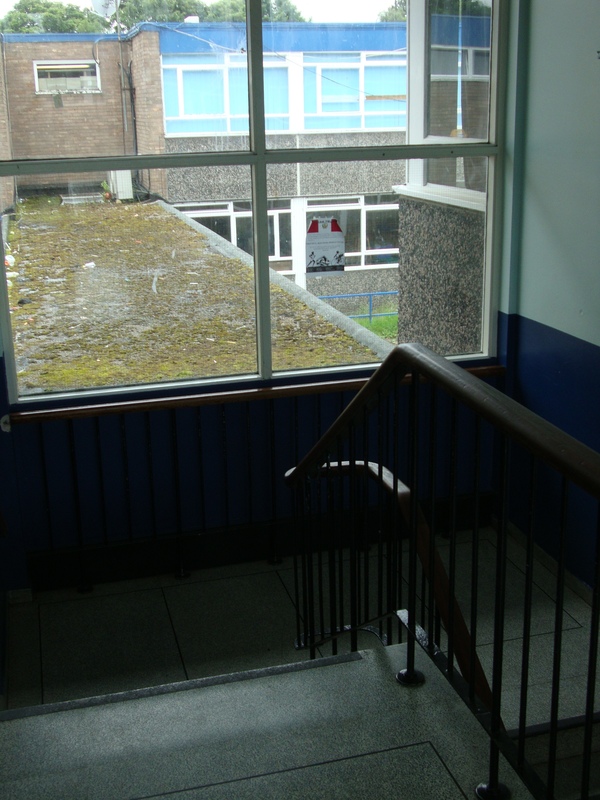 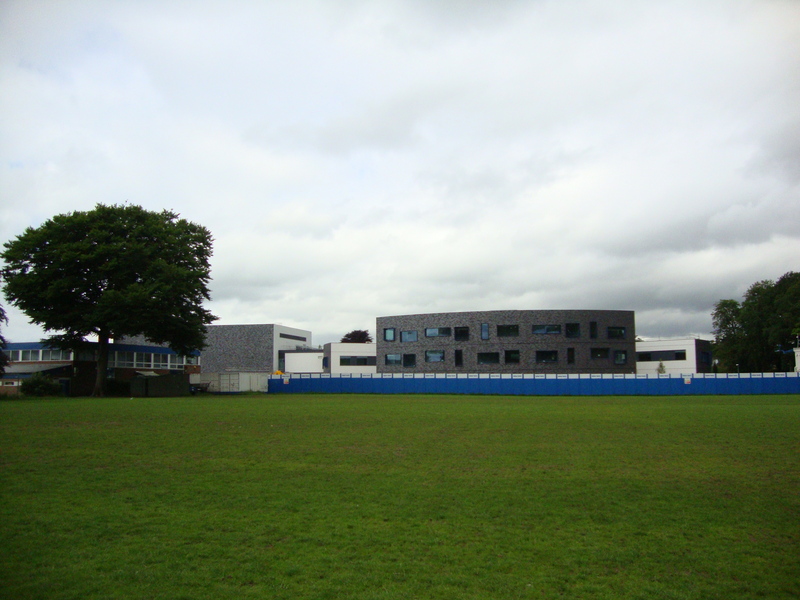 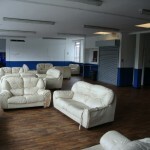 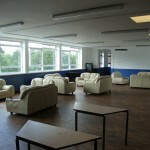 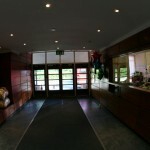 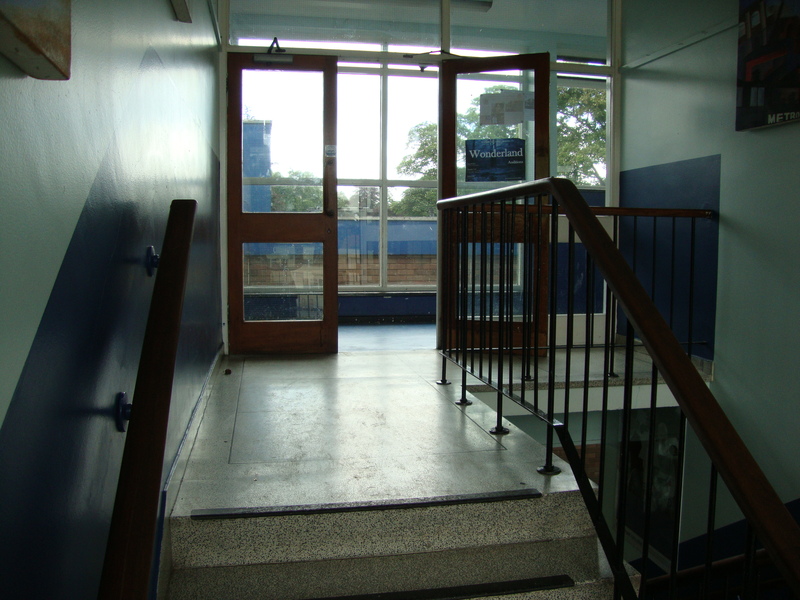 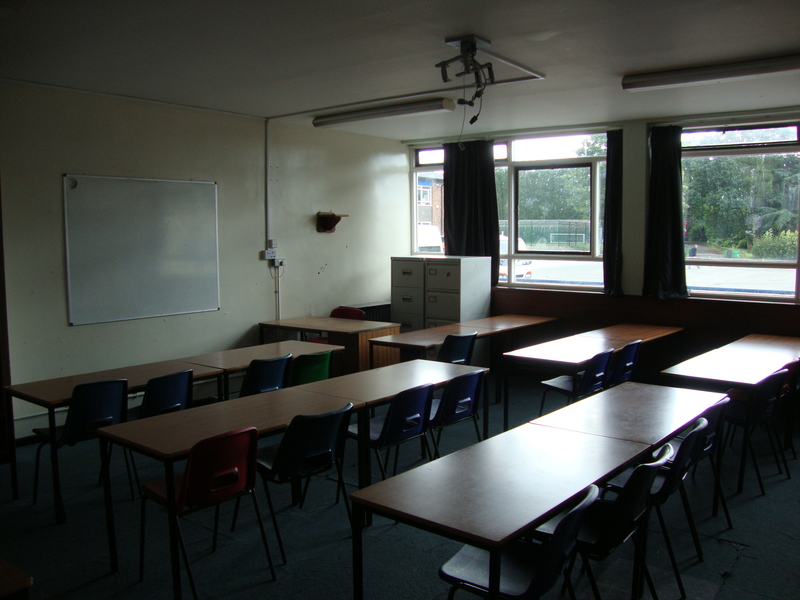 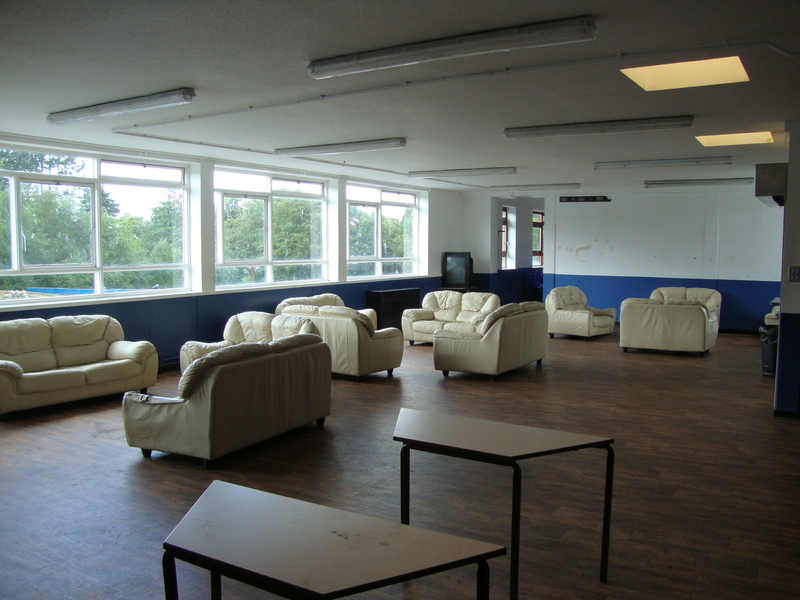 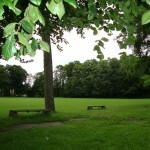 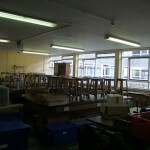 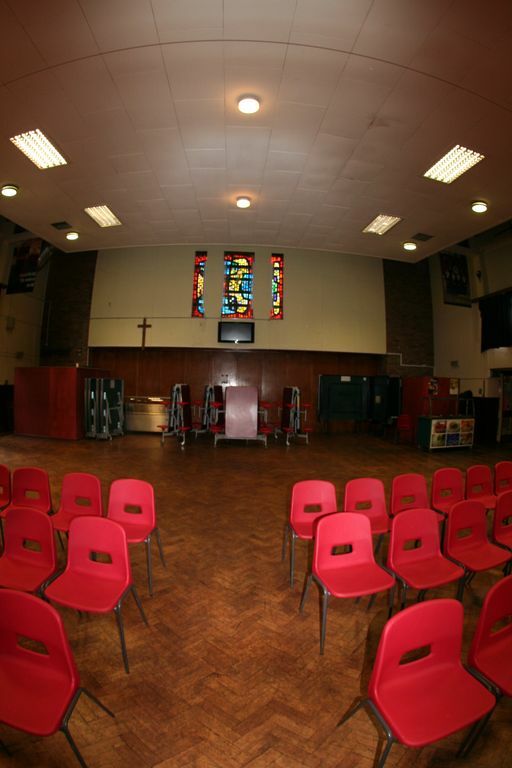 Photos taken in July 2012, just before the demolition of the old College building which has stood since 1963. 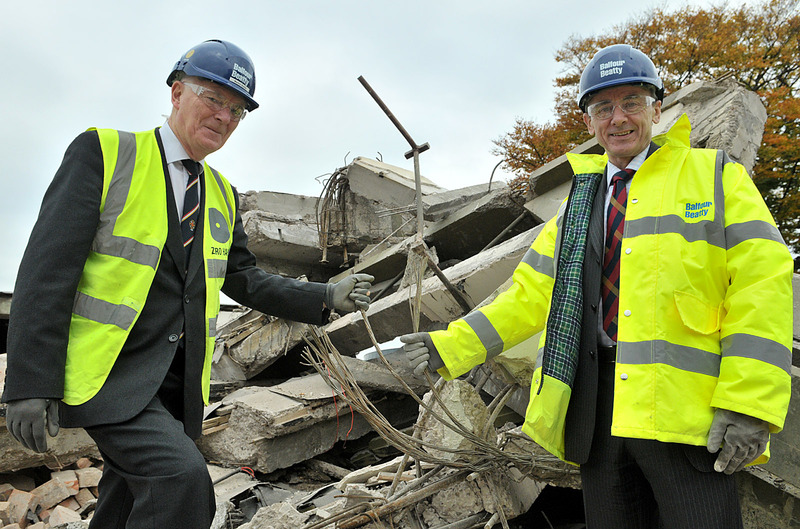 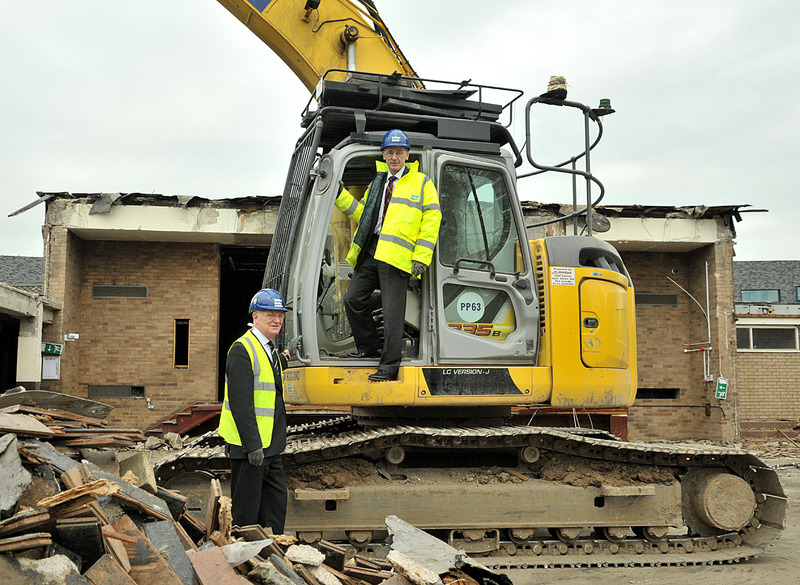 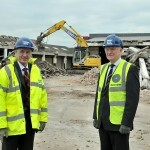 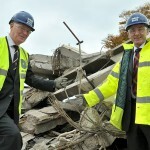 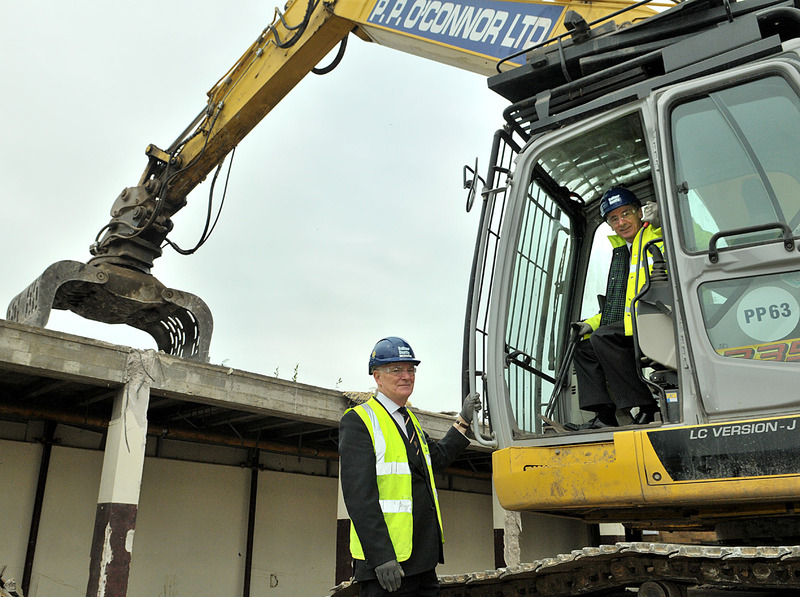 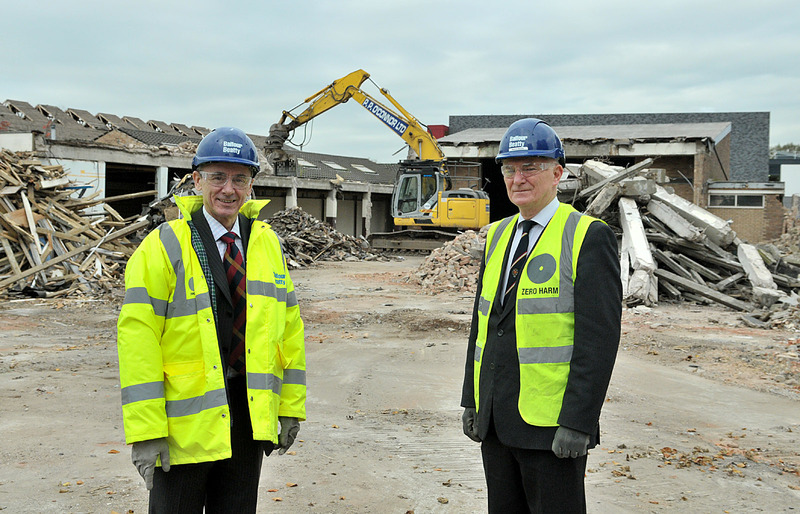 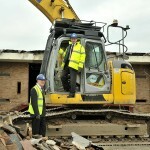 It was a bittersweet moment for St. Ambrose College Headmaster Michael Thompspn and Chairman of Governors Robin Haig as they surveyed the ruins of their old school. 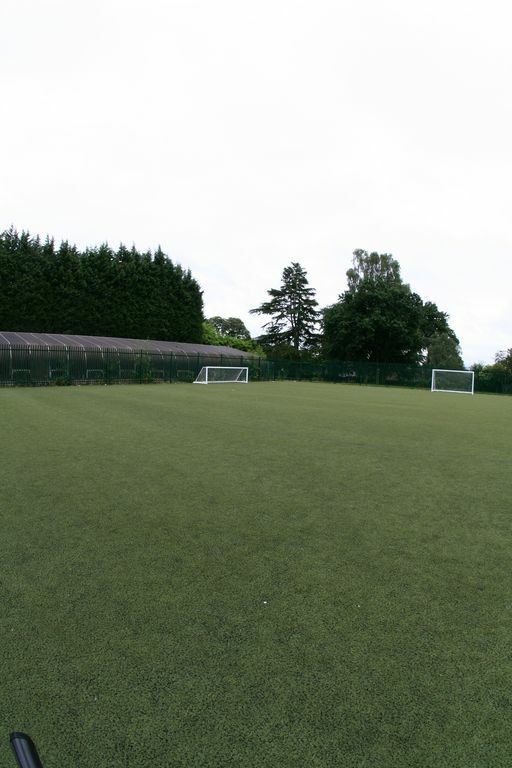 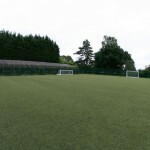 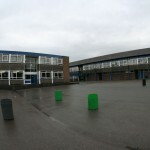 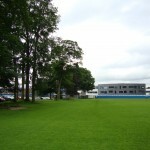 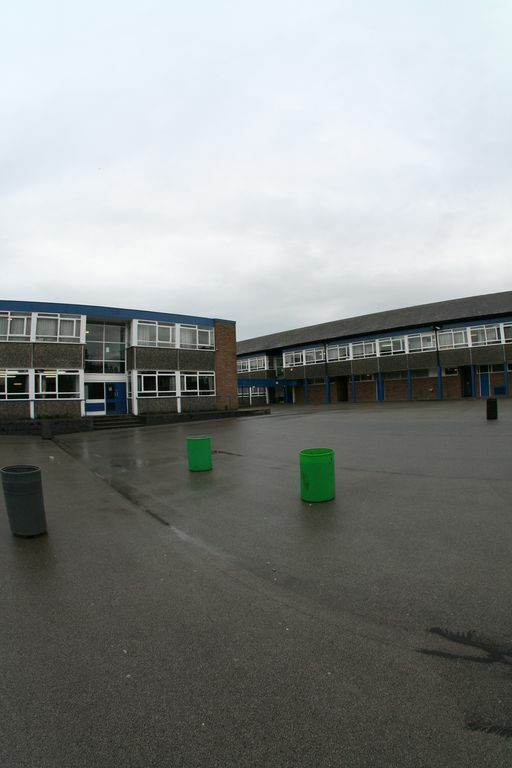 The flat roof construction hastily built in the early 1960s has given way to a £24.5 million state-of-the-art building and has been bulldozed to create a new all-weather rugby pitch, additional playing fields and an access road, from what was traditionally the exit to the old Ambrose site on Hale Road. 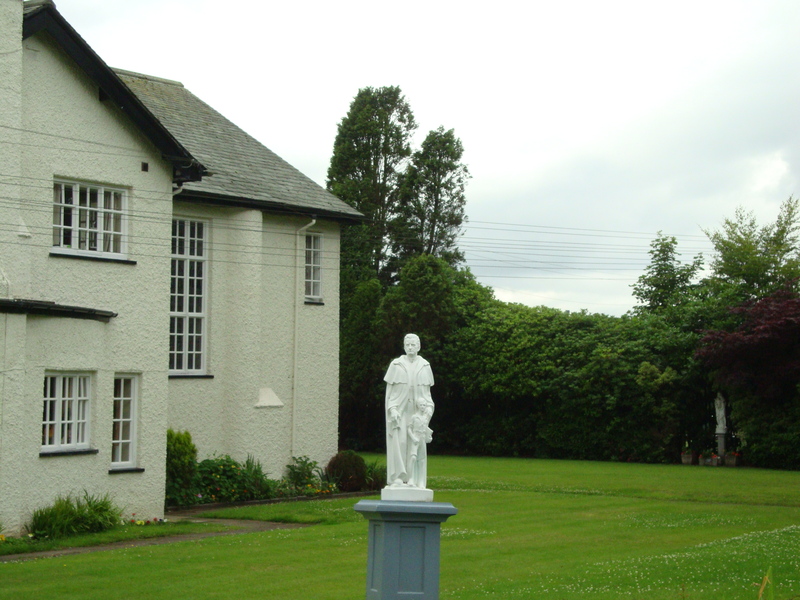 “I have many fond memories of my years at St. Ambrose, starting in the old Prep School in 1967, which itself was demolished for a new building just a few years ago. 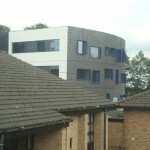 Now I am delighted to see the stunning new college built as a sign of the great progress being made by the College. 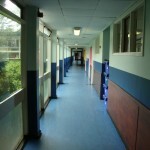 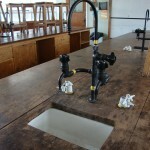 It is a wonderful tribute to all those who had a hand in its conception, design and delivery. 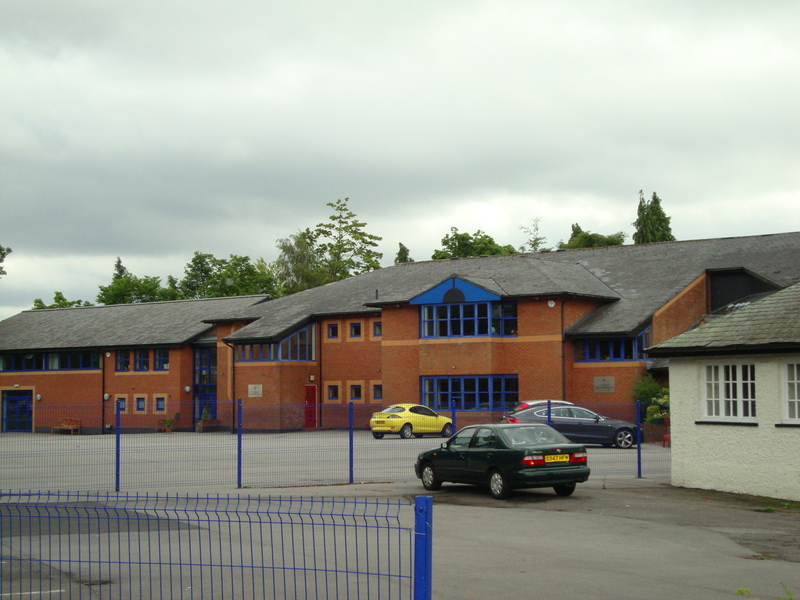 Balfour Beatty Site Agent Raj Fonseka conformed that the final phase of the project should be completed by Easter next year, but that work had been delayed by six weeks to complete a mandatory protection order which had saved four bats.